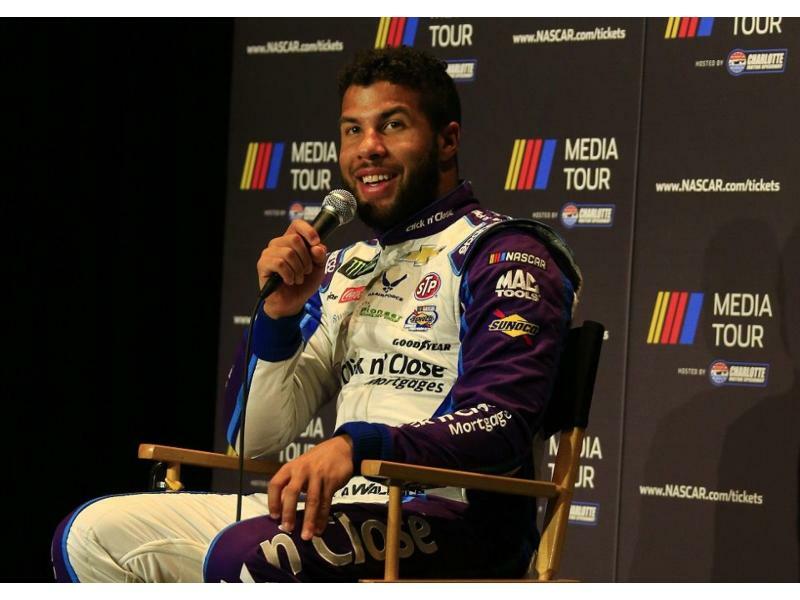 Bubba Wallace believes that he and Richard Petty can form a winning combination sooner rather than later. Petty's status as NASCAR's all-time winningest driver - with 200 victories in the Monster Energy NASCAR Cup Series - dwarfs Wallace's four career Cup Series starts. With the two paired up this year, Wallace believes Petty's knowledge of how to win can mesh well with Wallace's youth and enthusiasm. And, while Wallace is now Petty's driver, he's still a fan of The King. 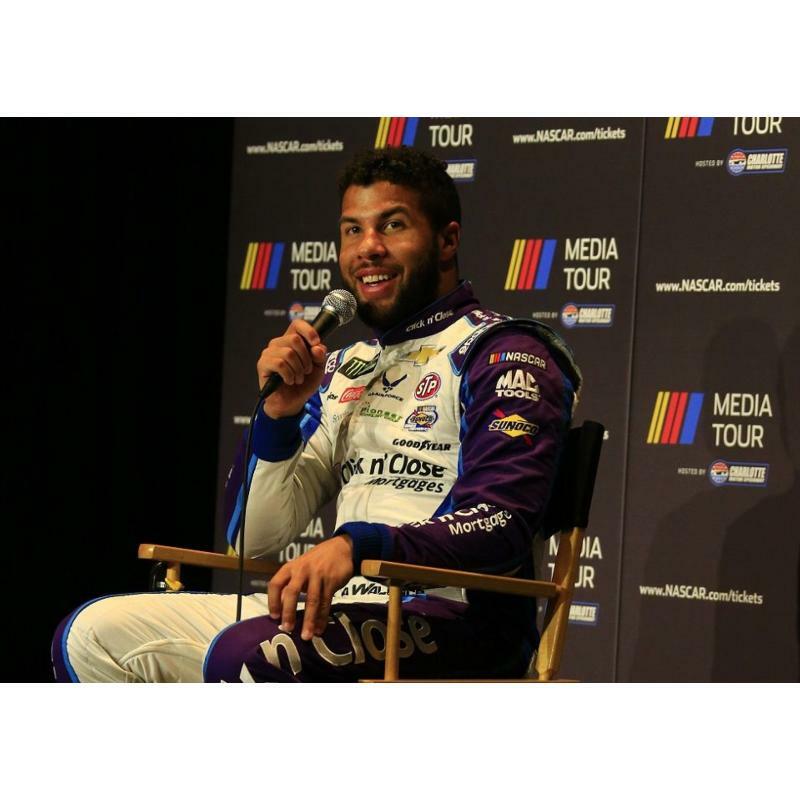 "Working with 'The King' is special," Wallace said Wednesday at the 36th annual NASCAR Media Tour hosted by Charlotte Motor Speedway at the Charlotte Convention Center. "I've worked with different owners. There's no one like Richard Petty. He has an aura around him when he walks in a room. It's like, 'That's Richard Petty right there.' You still get star struck. I've been around him three days in a row doing production shoots and I'm still like, 'Here we go.' I'm enjoying it. "He wants to see the No. 43 go back to its winning ways and be a competitive car. We know it's going to take a little bit. It's not going to happen overnight. We've switched manufacturers and there are some pieces of the puzzle that have question marks." Richard Petty Motorsports' offseason included a driver change from Aric Almirola to Wallace as well as a manufacturer change from Ford to Chevrolet. Additionally, the team relocated its operations from Mooresville, North Carolina, to Welcome, North Carolina - the home of Richard Childress Racing, their new technical partner. 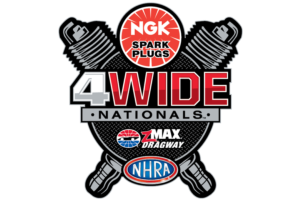 Wallace's move to RPM is a golden opportunity to showcase his talent on NASCAR's biggest stage, with the sport's most successful driver running the show. "For me to share a little bit of (Petty's) history and his past in my rookie season, who would've ever thought this could happen?" Wallace said. "It's like he told me last year at Pocono: 'You don't need to be a hero.' He just said to go in there and do what I know how to do." Wallace knows how to win. The 24-year-old - who grew up in Concord, North Carolina, near Charlotte Motor Speedway - has six career victories in the NASCAR Camping World Truck Series. He's confident that his first Cup Series victory can come in his debut season. "We've got a good thing going here," Wallace said. "I'm looking forward to getting started. I've put in my efforts and now is the time to capitalize."